Do you always feel like you never know what to post on your social media accounts? Do you feel to 'salesy' when you try to sell on Social Media? Have you spent money on ads that get nothing in return? Creating content that connects with your target audience is sometimes more difficult than you think it should be. After all, you know all the benefits to your target audience but they don't seem to care when you post on social. Ways to reuse and reformat content to save you time & more! Don't waste your valuable time creating loads of content that your target audience is not responding to and that you only use once! Join me and fine tune your social media content for 2019! Do you set goals in your business and your life every January that you don't achieve? Are you tired of looking back on your year with disappointment? Do you want to make 2019 THE year that you make leaps in your business and your life? Simply setting goals every year is setting yourself up for failure. Create the business and life that you've been dreaming of! This is the first step to CHANGE in 2019. Are you ready? ​When: December 3rd, 6:00 - 8:00 p.m.
Do you want to make a change in how you advertise online in 2019? trends to watch out for in 2019: Is Facebook really dying? Jennifer's experience working with small businesses has led her to develop key, genuine social practices that allow her clients to connect in an authentic way with their audiences through social media and digital advertising. Are you a small business that uses e-mail marketing? Do you collect e-mail addresses at events and trade shows for your business? As of July 2017, the grace period for the Canadian Anti-Spam Legislation has ended. Are you informed as to how to proceed now in order to be compliant? Small business owners often use e-mail marketing to reach their current clients and make connections with new ones. In July 2014, the Canadian government enacted the first steps to an Anti-Spam Legislation, changing the way in which information was collected and digital communications were distributed in Canada. Now that the grace period has ended, it's vital for small businesses to be aware of the changes that have occurred and what they need to do to stay compliant. 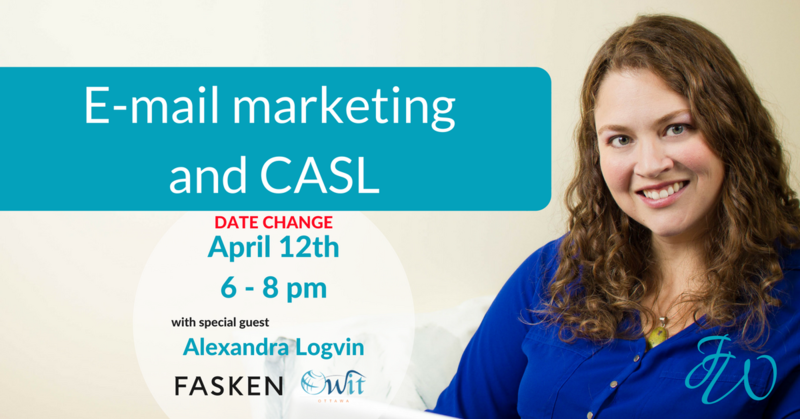 Small Business Consultant, Jennifer Walker has teamed up with Alexandra Logvin, a litigation lawyer with Fasken practising in these areas, to talk about what entrepreneurs and small business owners need to know about e-mail marketing and the Canadian Anti-Spam Legislation. Join us for an informative evening with networking opportunities! This seminar is free for OWIT Members. If you are an OWIT member, please register at info@owit-ottawa.ca. Do you have trouble finding content for social media for your business? Are you unsure of what your audience will want to see? Are you confused about where or how often to post? 2018 is the year that you WILL get your social media rolling, gaining traction and attracting customers! 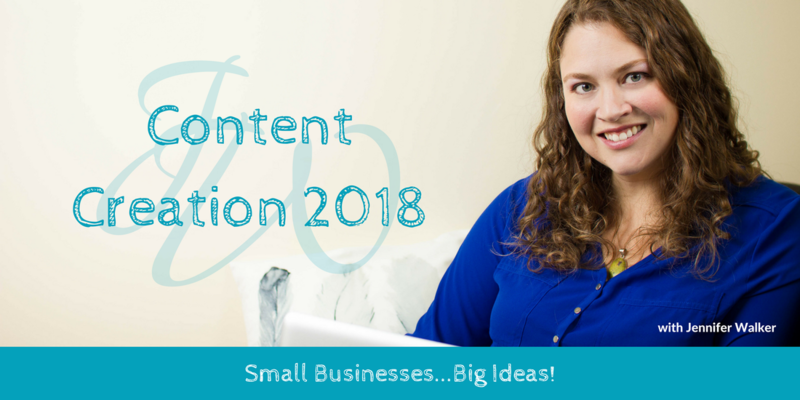 Join me for a three hour workshop to kick start your content calendar for the year. You will leave with a multitude of content topics and ideas that will not only educate or entertain your followers, but encourage them to engage and help you to reach your business goals for the year. Don't miss out, limited seating only and there will NOT be a second date! Spending time on social media can be fun, but it can also be draining! When you are trying to market your business, as an entrepreneur you need to add social to your list of to-dos, but WHERE to start!? Are you an entrepreneur that wants to put their best face forward on social media to attract clients? Then this workshop is for you! 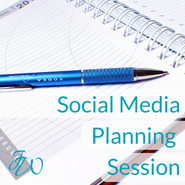 Join me for this free workshop to take a look at simple, actionable steps that will help you to find focus in your social media plan and develop a roadmap to success. Let me help you take out some of that overwhelm and gain clarity on your goals! September 29 - Taking the Stress Out of Facebook Live! Is everyone telling you that you need to do a Facebook Live video for your business, but you have no idea where to start? Then this workshop is for you! Being on video makes most people anxious! It's scary! This workshop will help you take the stress out of the videos. How to do your first one UNDER THE RADAR! If you've already started doing Facebook Lives, then this workshop will help you streamline the process and take the anxiety of "Am I doing this right?" out of the equation! How to prevent getting SUCKED IN and wasting away the hours on social! 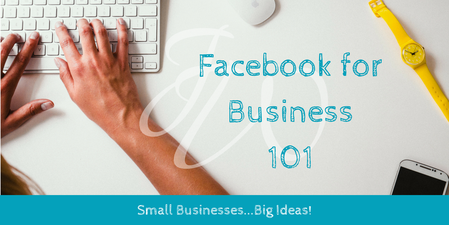 You'll leave this workshop confident in your Facebook business presence and with the tools you need to start getting engagement online from your current and future clients! If you already have a Facebook account, I encourage you to bring your laptops so you can optimize and make changes as we go along!